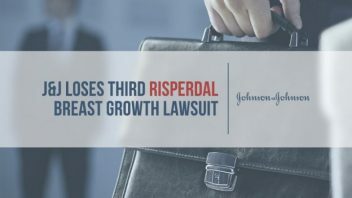 A Philadelphia jury handed Johnson & Johnson a third loss in trial over its controversial antipsychotic drug Risperdal (risperidone) and ordered the pharmaceutical giant to pay $500,000 to the plaintiff. The jury found Risperdal caused a Wisconsin boy, Timothy Stange, to develop gynecomastia, a condition where young boys and men develop female breasts. It took six hours for the 12-member jury to return a verdict. Not only did it find the drug caused male breast growth, it also said J&J and its Janssen Pharmaceuticals subsidiary failed to warn doctors and patients about the risks associated with the medication. Stange is not alone in filing a Risperdal lawsuit, and more than 1,600 cases still await trial in the Philadelphia Court of Common Pleas. This is the third loss for the drug maker. Two previous juries awarded $2.5 million and $1.75 million to plaintiffs and also found the company liable. Stange’s lawsuit claimed the drug caused him to develop breasts. Stange was tormented, humiliated and even groped in high school as a result, and it caused him emotional distress. He ended up having a double mastectomy to remove the breasts. Plaintiff’s attorneys argued that J&J and Janssen knew the drug caused these side effects and hid the risk. This is not the first case to accuse Janssen of hiding study results on gynecomastia. This most recent loss for J&J and Janssen could mean the company might choose to cut their losses in favor of a blanket settlement. Stange’s case showed that more juries could find Risperdal caused gynecomastia in more than 1,600 lawsuits still pending in the Philadelphia court system. Brill investigated J&J’s history of unethical and illegal behavior in his piece, “America’s Most Admired Lawbreaker” published by Huffington Post Highline. Stange’s verdict was smaller than the other two, but Kline said it was because the damages were based only on humiliation he suffered in high school. He did not have scars from his surgery. 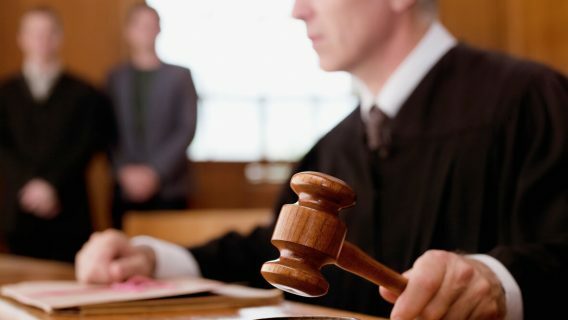 The amount of the verdict does not change the fact that the jury sided with the plaintiff. In closing arguments in the Stange case, Michael Kelly — attorney for J&J and Janssen — claimed the plaintiff failed to provide evidence. The defense argued that Stange’s gynecomastia was simply a result of puberty. 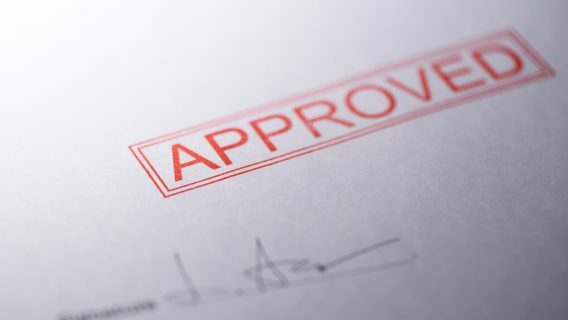 Despite the fact that Stange began taking Risperdal in 2006, when the FDA added approval for using the drug in children, the jury found the evidence substantial and ruled in favor of the plaintiff and said the warning was insufficient. 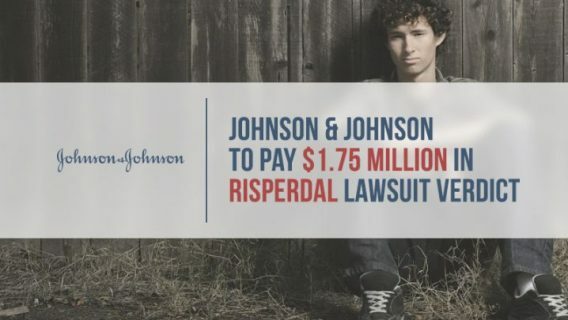 From illegal marketing charges to accusations of hiding study data, J&J and Janssen’s conduct in connection with Risperdal has long been in question. Since its approval in 2002, the drug has had its share of the spotlight. The company allegedly marketed the drug for uses not approved by the FDA in children and the elderly and paid kickbacks for doctors and other health care professionals to prescribe it. Many Americans were unaware of J&J’s conduct until Steven Brill wrote his expose. “From the avalanche of emails and response I’m getting, apparently the average member of the public doesn’t know much at all and is quite surprised and quite alarmed,” Brill previously told Drugwatch. In 2013, the U.S. Department of Justice fined J&J $2.2 billion dollars to settle charges of offering kickbacks to doctors and nursing homes as well as false marketing with regard to a number of its drugs, including Risperdal and Invega (paliperidone), a drug that is an active metabolite of risperidone. In the plea agreement, Janssen admitted that it “promoted [Risperdal] to health care providers for the treatment of psychotic symptoms and associated behaviors exhibited by elderly, non-schizophrenic patients who suffered from dementia – even though the drug was approved only to treat schizophrenia.” Though, it did not admit to promoting Risperdal to children. It also paid $136 million to several states over false marketing accusations. During the most recent rash of trials over Risperdal and gynecomastia, more documents surfaced and are now public. 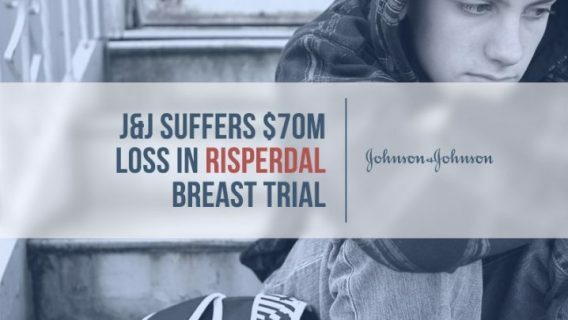 For instance, in the trial of Austin Pledger — a boy who took Risperdal and developed size 46-DD breasts — testimony from a J&J biochemist revealed the company knew about the risk of boys developing breasts, but hid it. The jury awarded Pledger and his family $2.5 million. Only time will tell how J&J and Janssen will choose to resolve the remaining cases still pending against it.